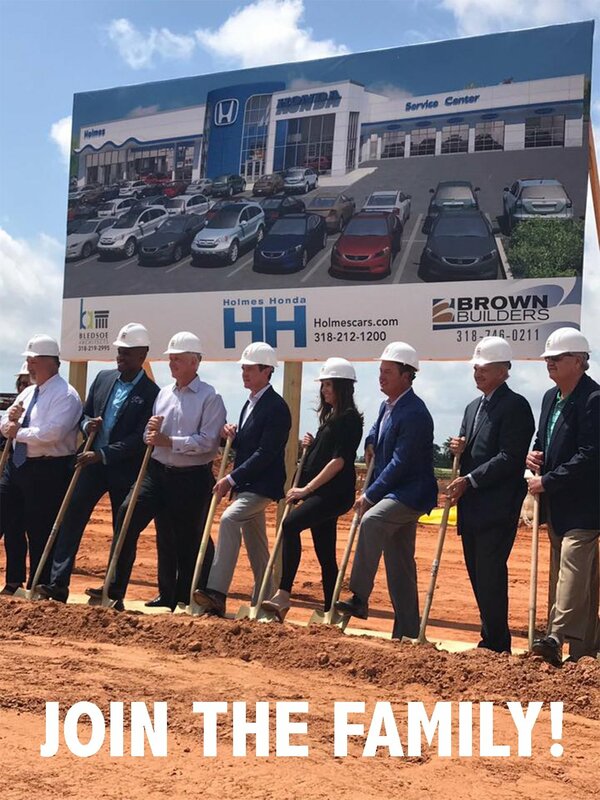 Holmes Honda Bossier City is SOON! We are now accepting applications for all positions. If you are interested in joining our family, please fill out an application and someone will be in touch soon! We look forward to speaking with you.